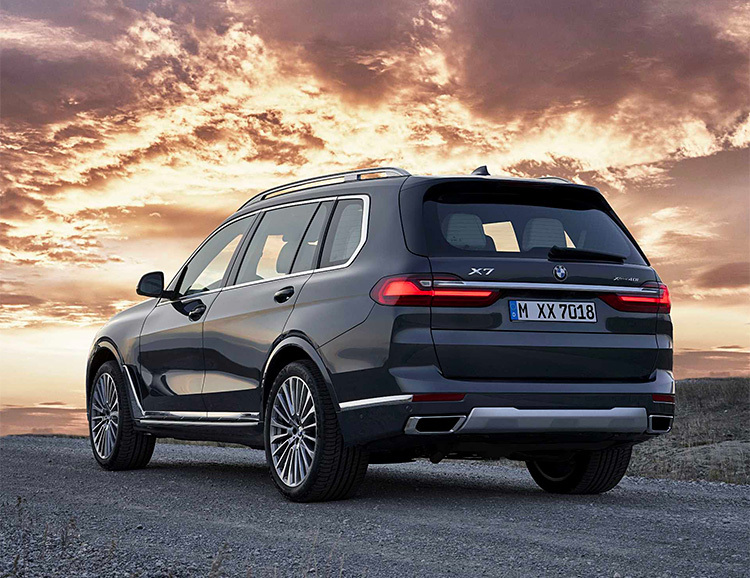 BMW just revealed its largest SUV yet. The X7 offers 3-row seating for 6, a more squared-off outline and body, and also has a gargantuan grill. The biggest one the brand has ever made. It will be offered in the U.S. with your choice of a 335 hp 3.0-liter inline-six or 456hp 4.4-liter V-8. Both with pretty impressive MPG numbers given its size. This new big-boy Beemer will also be built in America.